We’re very excited to announce our first guests for this year’s TC Sessions: Robotics. TechCrunch is returning to the UC Berkeley campus again this April for another full-day session delving into all aspects of robotics. As we mark our third year, we’ve decided to add programming devoted to artificial intelligence, because you can’t really do robotics without AI. We’ve got a ton of speakers, panels and demos to announce in the coming months, but we’re excited to start with a pair who encompass two distinct parts of the industry. Hany Farid is Dartmouth’s Albert Bradley 1915 Third Century Professor of Computer Science, with a focus on human perception, image analysis and digital forensics. 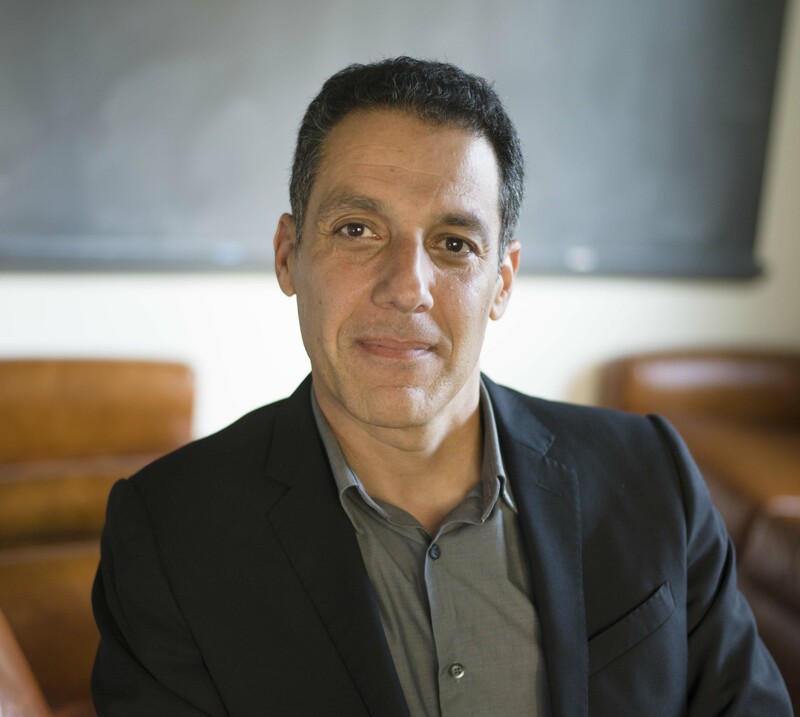 A recipient of the National Academy of Inventors, Alfred P. Sloan and John Simon Guggenheim fellowships, Farid is set to join the UC Berkeley faculty in July of this year. 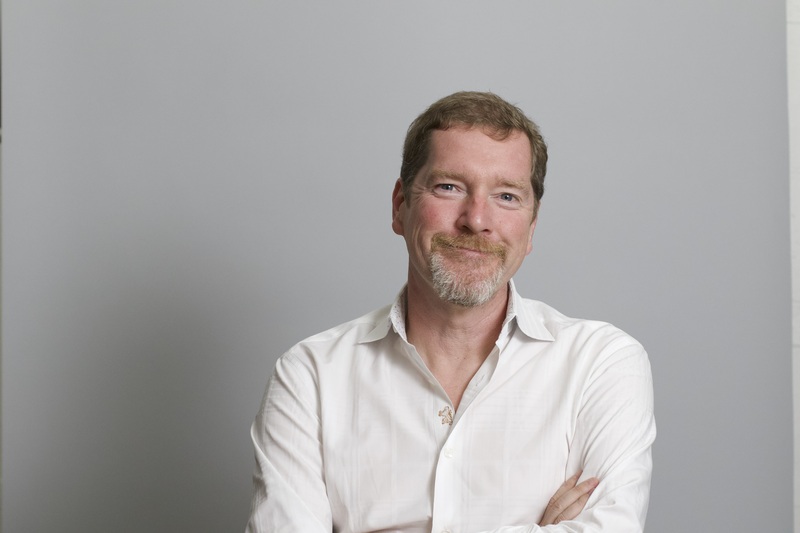 Peter Barrett is the CTO of Playground Global, an investment firm that has backed a number of robotics startups, including Agility, Canvas, Common Sense, Skydio and Righthand Robotics. Prior to co-founding Playground, Barrett founded Rocket Science Games and served as the CTO of CloudCar and Microsoft TV. Early-Bird tickets are on sale now for $249, and students get a big discount with tickets running at just $45.